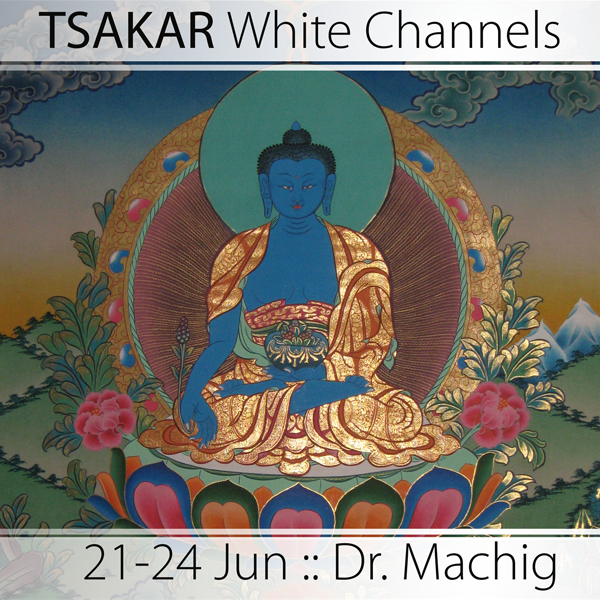 Join Dr Machig, a senior physician from Northeastern Tibet, for a presentation on disorders of the ‘white channels’ – known as Tsakar (rtsa dkar, རྩ་དཀར) in Tibetan. These channels run throughout the body, and have some correspondence with the nervous system. White channels can manifest various types of disorders, often overlapping with contemporary neurological syndromes, with symptoms including pain, numbness, and mobility issues. 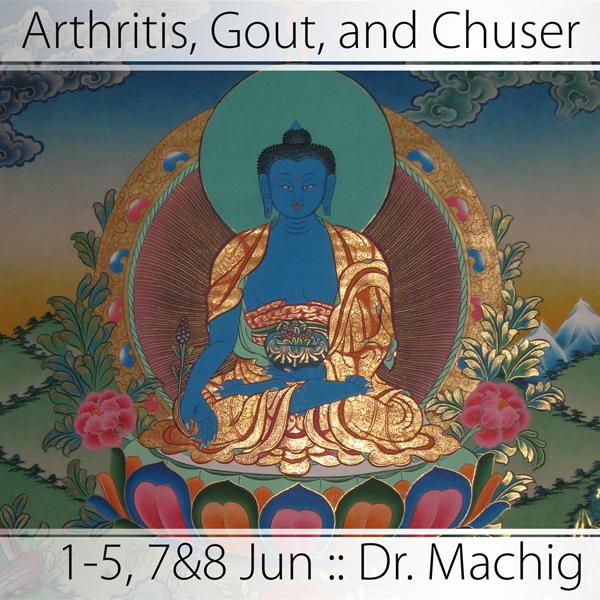 While registration is open to all, the course is mainly for ongoing students and practitioners of Sowa Rigpa – Traditional Tibetan Medicine. 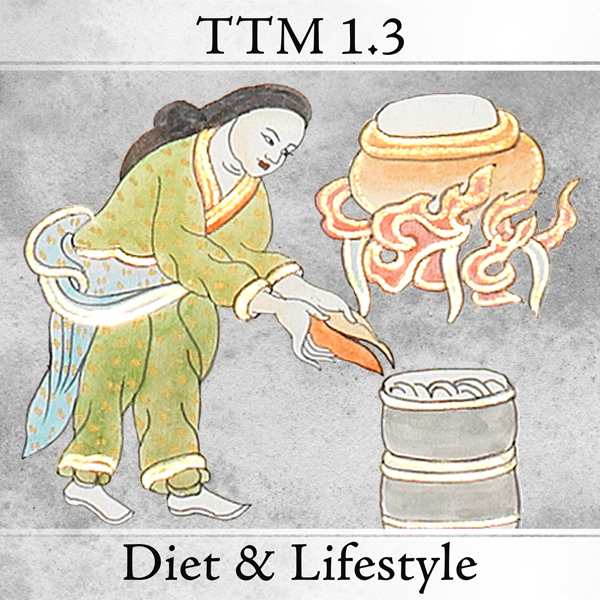 It is recommended to have basic understanding of fundamental concepts of the medical system to benefit from these teachings.